Monday, Wednesday, Thursday and Friday 9:00 a.m. – 5:00 p.m. 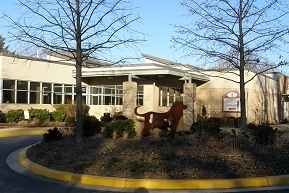 Eye Care for Animals is located in the Chesapeake Veterinary Referral Center. We serve the community of Towson, Maryland on Thursdays 7:00 a.m. – 1:00 p.m.